I created an Azure Automation account with the option to create a service principal. 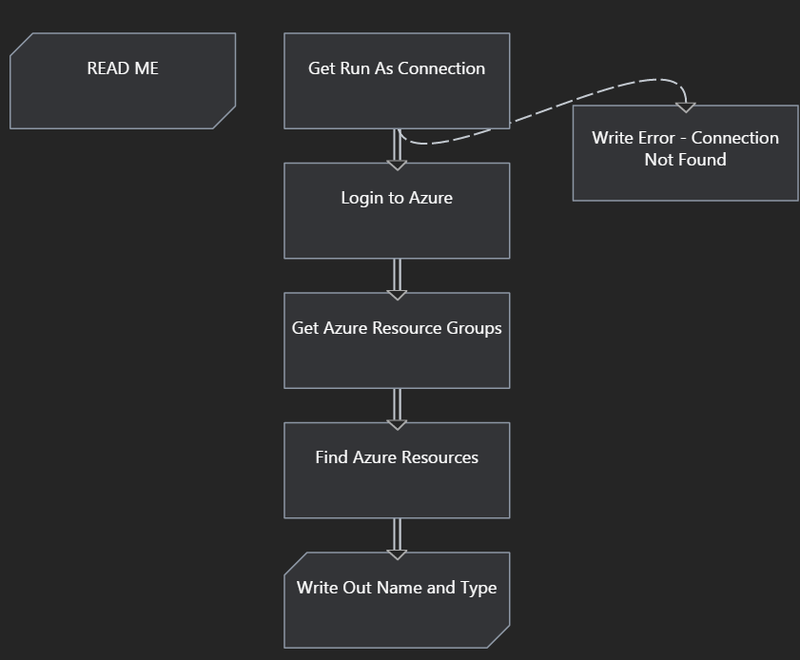 This results in an account that is added as Contributor for the subscription in which the Azure Automation account was created. This also means that a runbook that uses this account is allowed to restart a WebApp in the same subscription. In my case, the Automation Account and the WebApp are in the same subscription. You can try the Webhook with Postman (https://www.getpostman.com/) or curl and see if a job gets started. 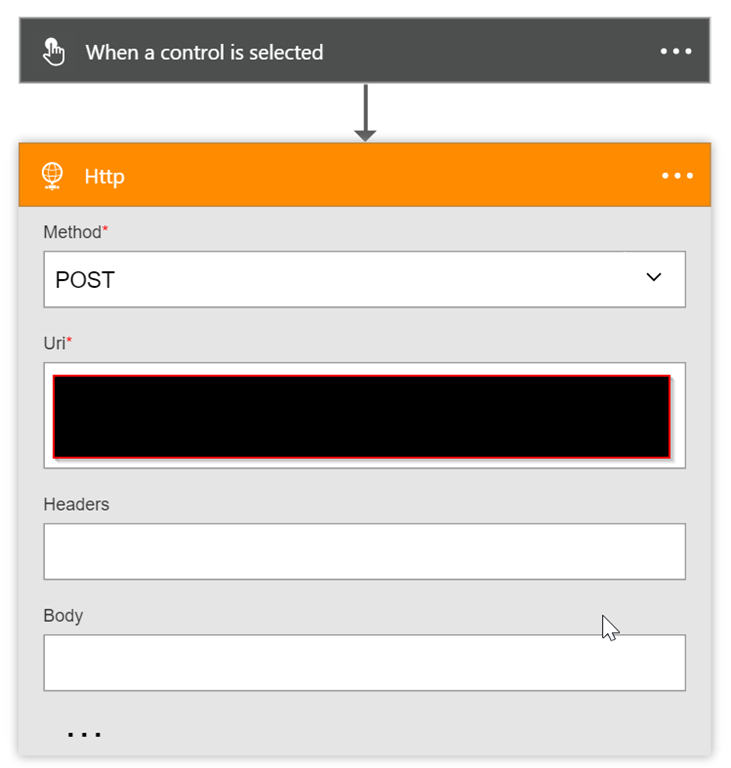 In the URI, enter the Webhook address from Azure Automation. Save the flow. 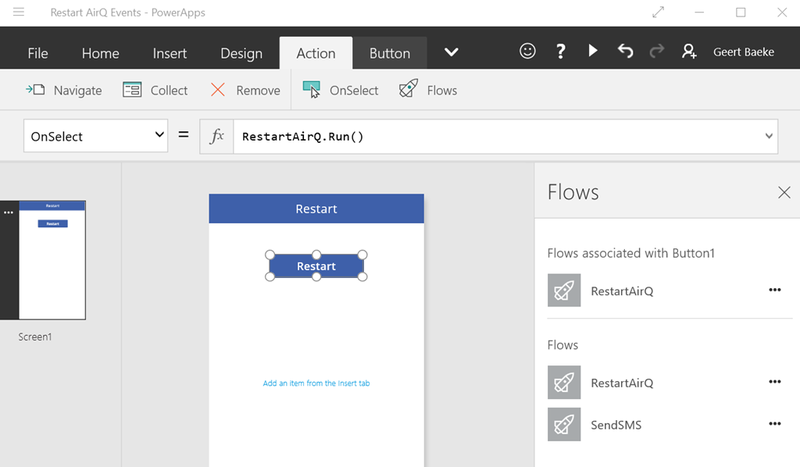 We will now use this flow in PowerApps. Note that it is possible to pass data to the flow as parameters to the Run() command. You could for instance create a list of WebApps to restart and pass the WebApp to be restarted to the Flow and the Webhook. Now you can run the PowerApp on your iOS or Android device with the PowerApp app for those platforms. Enjoy! 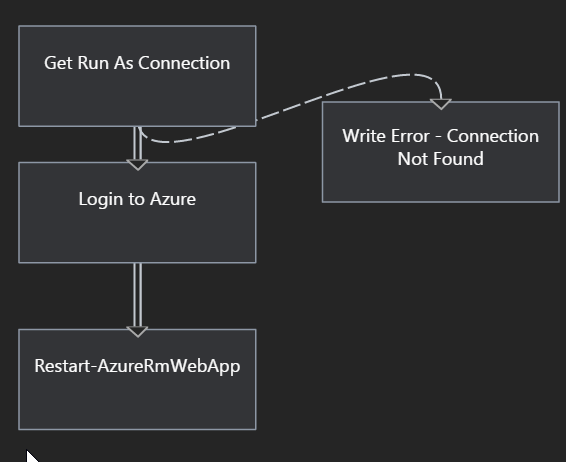 This simple example shows that a lot can be accomplished with tools like Azure Automation, Flow and PowerApps for prototyping or even actual applications with a quick time to value.